According to the latest sources, updates and recent efforts from iPhone-dev team soon iOS Community will get the latest Untethered Jailbreak of Apple iOS 6 and Cydia Installation on iPhone 5, iPhone 4S, iPhone 4, iPhone 3GS, The New iPad 3, iPad 2, iPad 1, iPod 4G Touch and other iOS devices. As we know Apple's latest iPhone 5 and iOS 6 is now publicly available for general public and iOS developers worldwide and every single user is seems to be waiting for iOS 6 Untethered Jailbreak and iPhone 5 Untethered Jailbreak. 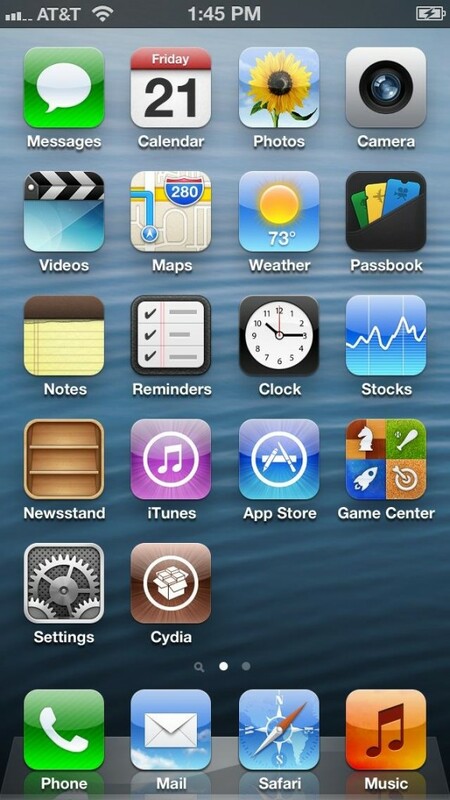 According to the member of iPhone-dev team named "Grant Paul aka Chpwn" who has recently tweeted about the Untethered Jailbreak process of iOS 6 on iPhone 5 and said that “Taller Screens like Cydia Too” in his status message which shows the image of Cydia icon installed on iPhone 5 home-screen. (You can see his tweeted image in screenshot below). Before the release of iPhone 5 and with the released of Apple iOS 6 Firmware many iPhone and iOS hacker has developed and discovered some leaked security loop holes in the iOS 6 firmware and in A5X processor that allows them to easily install the Cydia on the latest devices which had provided them the Jailbreak mods and tricks to install Cydia Applications on iOS 6 running on iPhone 5 so we can also say that its now official that "Grant Paul aka Chpwn" had Unlock and Jailbreak iOS 6 on iPhone 5 and have successfully got Jailbroken iPhone 5 running iOS 6 Firmware. After the tweeter message from "Chpwn", many other iOS Jailbreak developer second the message of "Chpwn" and congrats him for his achievement and they also confirmed that iPhone 5 is Jailbroken. After the efforts from "Chpwn", another team member of iPhone-dev team named "Pod2g" who is the main developer behind the famous Absinthe Jailbreak Tool has also tweeted that they are struggling very hard to bring Jailbreak for iOS 6 on iPhone 5 and other idevices, "Pod2g" tweeted and said that "if what @p0sixninja pointed out is true, Apple failed again… Oh god.” This message clearly shows that "Joshua Hill aka p0sixninja" has found Vulnerability in iOS 6 to Jailbreak it Untethered. (You can see their tweeted images in screenshots below). Untethered Jailbreak of Apple iOS 6 and Cydia Installation on iPhone 5 is truly required a dedication and effort to make it perfectly works for users so we all have to wait until its publicly available for general public. The iOS 6 Untethered Jailbreak will soon be possible and available for all of us, until iOS 6 and iPhone 5 users can still Unlock and Jailbreak iOS 6 on iPhone, iPad and iPod with Tethered method and procedure available here. 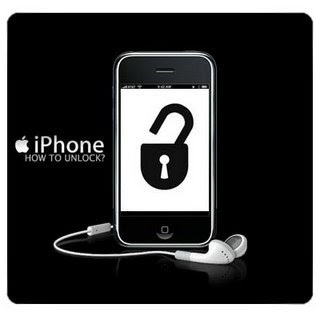 Since Tethered Jailbreak of Apple iOS 6 and Cydia Installation on iPhone, iPad and iPod is available we don’t have to worry much about it but tethered jailbreak is currently only available for the A4 Running iOS Devices with tethered jailbreak limit. We hope that iPhone-dev team will soon successfully Exploit, Hack and Jailbreak iOS 6 with the installation of Cydia on iPhone, iPad and iPod devices in near future. iPhone 5 having Cydia Icon Installed!